A great place where employees can share ideas on how to improve the company as a place of business. Ideas are valued, appreciated and strongly considered at DreamLine. Our corporate culture is to ensure the happiness of our employees. Happy employees ensure that our customers and partners are 100% satisfied. 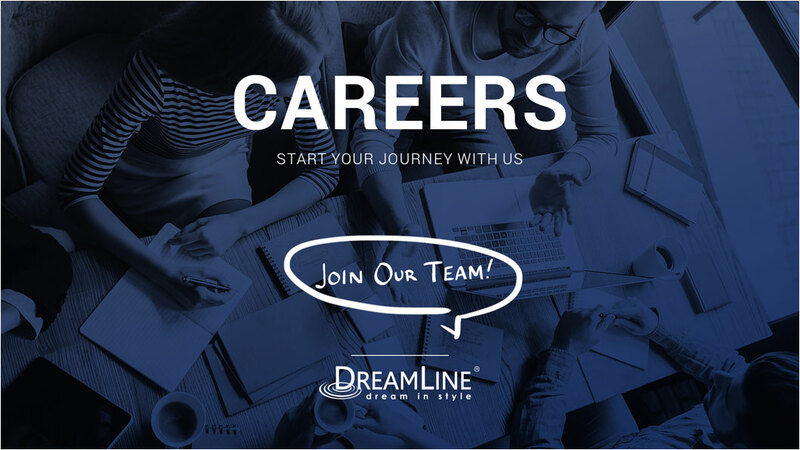 DreamLine doesn’t offer jobs, we offer careers. We are committed to putting the right people in the right positions and offer opportunities of advancement to those who excel.